As someone who is goal-oriented you already know the importance of having positive and productive thoughts. In fact, it’s so important that it’s the barrier between mediocrity and extravagant success. WHAT’S THE KEY TO CREATING THOUGHTS THAT WILL PRODUCE THE SUCCESS YOU WANT? Napoleon Hill talked about the importance of developing your higher mental faculties in Think and Grow Rich. And Wallace Wattles talked about it in The Science of Getting Rich. Now in a landmark coaching program, the Magic In Your Mind, Bob Proctor, Mary Morrissey and Sandy Gallagher actually coach you on how to develop each of your six higher mental faculties—imagination, intuition, will, perception, memory and reason. 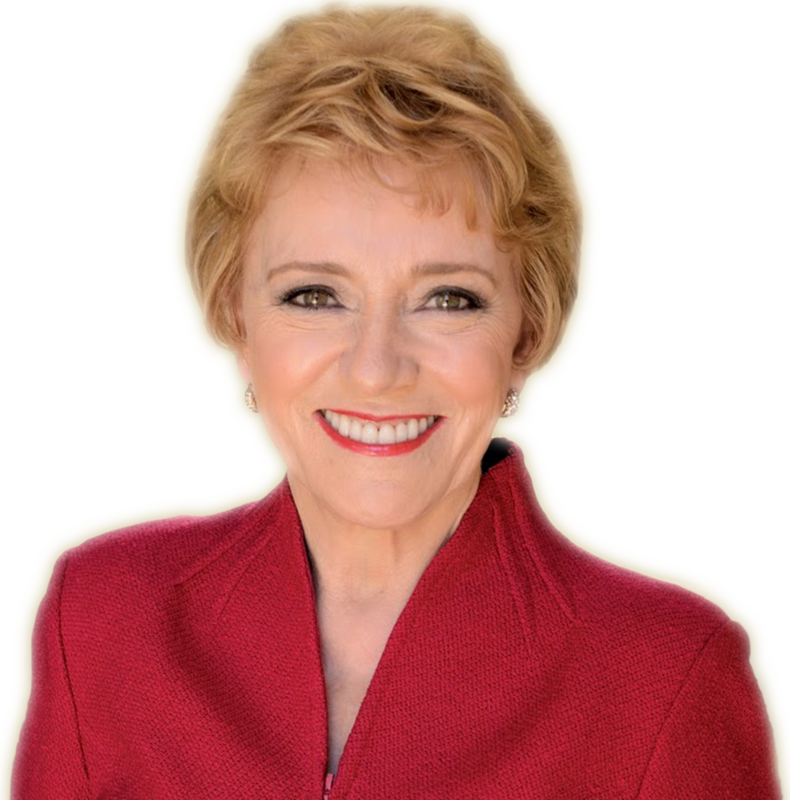 After meeting Bob Proctor, Sandy Gallagher, an esteemed banking attorney, created Thinking into Results – the most powerful corporate transformational program of its kind. Sandy is now the Co-Founder, President and CEO of Proctor Gallagher Institute. A genius businesswoman and visioneering expert committed to improving the conscious awareness of the entire world, one individual at a time. 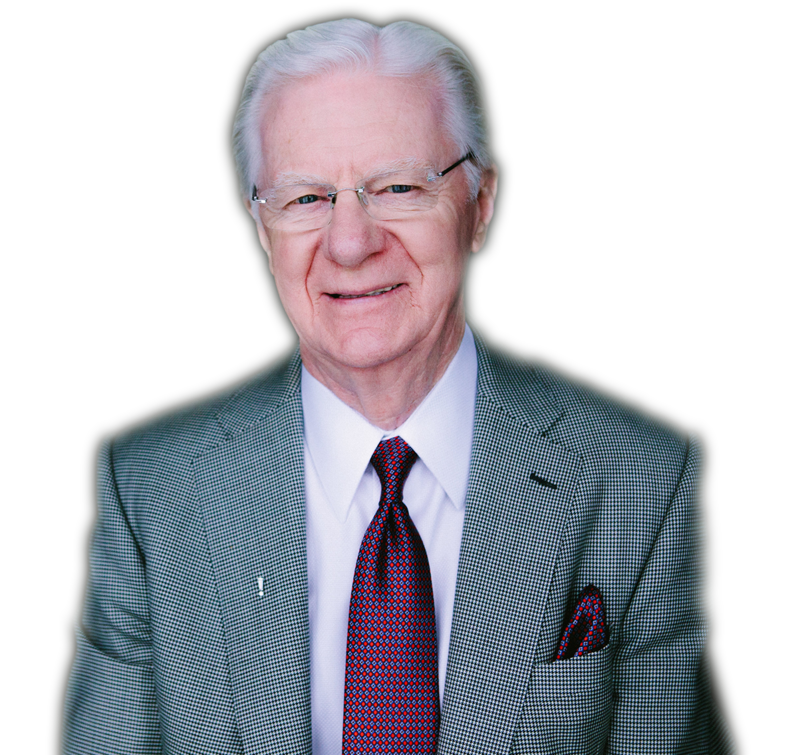 For more than half a century, Bob Proctor has been the foremost authority in the personal and professional development field. Bob Proctor has dedicated his adult life to helping a world of individuals realize and act on the greatness they already possess within themselves. He’s widely regarded as the grandfather of personal development, and when it comes to mastering the mind – he is simply the best. Long-time friend of Bob’s, Mary Morrissey brings spirituality, self-help, and psychology together as one of the world’s leading thinkers. 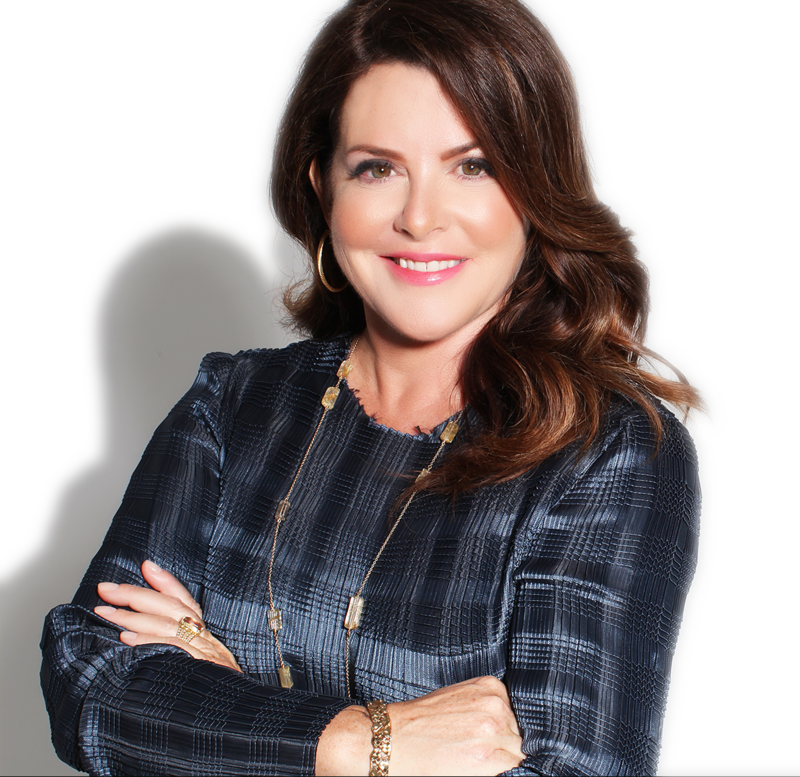 Among all her achievements and degrees in higher learning, Mary’s favorites are the two black belts she has earned, one in Success, and the other in Failure. Together these three master thinkers make an incredible and dynamic team. Each week, you’ll get an audio coaching lesson on one of the six faculties from Bob and Mary. Each session provides in-depth insight into what each faculty is, how you can use it to improve the quality of your life and ways to develop it. Sandy will send you a video lesson and exercise every single day. The daily lessons provide additional insights and specific techniques to take you further toward understanding, developing and actively using each faculty. By the end of each week, you will not only have developed one of your faculties, you’ll also know when and how to use it in a more effective and rewarding way. This coaching program isn’t about theory or wishing and hoping. It is about actively and deliberately changing your thoughts so you can create the life you want right now. Move beyond mere mental activity to real thinking. Originate thoughts that vibrate in harmony with who you want to be, do and have. Consciously use your imagination to purposely bring your goals to life and create a life that looks exactly the way you want it to look. Project forward and create memories of a future event that is beyond the point where your wish has come true. Transform any challenge by changing your perception of the situation. Transform your hopes and wishes for what you MIGHT into expectations of what you WILL have. IS Magic in Your Mind RIGHT FOR YOU? Over the past few decades, we’ve coached hundreds of people who struggle with achieving their goals and deliberately creating the life they want. So we created this program to handle those struggles. Magic In Your Mind shows you how ANYONE can experience miraculous moments and create lasting success by developing their higher faculties. Magic In Your Mind is a remarkable program with three of the world’s best teachers, and you can become a member for only $497. You’d spend at least five times that much for a single one-hour consultation with any one of your coaches. Plus, we offer a 7-day 100% satisfaction guarantee. That gives you a week to be coached by Bob, Mary, and Sandy without risking a penny. So try it: You have absolutely nothing to lose. Seven days is more than long enough to determine if this program can help you live the life you hope for . . .and more. within 7 days of purchase for a full refund. With this program, you’ll quickly see for yourself. You’ll not only feel like a new person, you’ll become a new person as you start to develop your higher faculties. If you’re serious about having a more successful, fulfilling and happier life, take action, and order Magic in Your Mind Today! Copyright 2015 Proctor Gallagher Institute. All Rights Reserved.